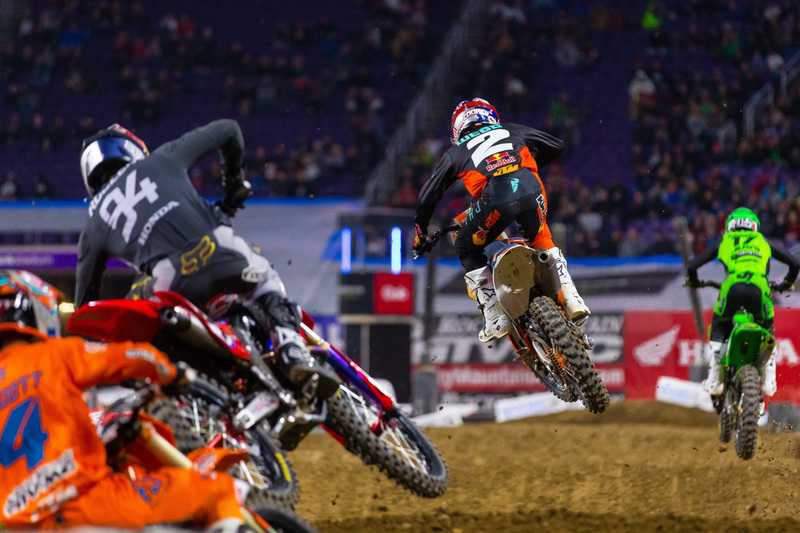 The 2019 Monster Energy AMA Supercross Championship has offered up one of the most competitive premier class fields in years! Just six rounds in, only two points separate the first four riders, and we’ve already experienced three different race winners – two of them being first time victors. 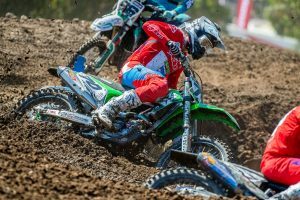 In this instalment of Rated, MotoOnline.com.au takes a look at the chances of a number of title threats in the series. Rundown: Leading the championship for the second time this season, Team Honda HRC’s Ken Roczen is a definite favourite to take out the crown. After major injuries cut his campaign short in both 2017 and 2018, the German talent has been taking a measured approach this season, resulting in supreme consistency. Despite not taking out a victory, he’s managed to stay at the top of the leaderboard. 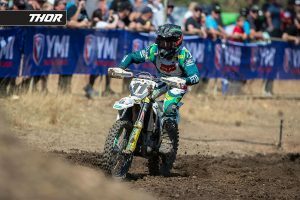 Rundown: Following a mixed start to the year with JGRMX Yoshimura Suzuki Factory Racing, Chad Reed’s chances of getting in the title fight are incredibly slim, if not over at all in such a competitive field, as he sits 44 points out of the lead. If he can earn a few podium finishes, which we’re sure he will, then there’s every opportunity he’ll wind up in the top five come Vegas, but as far as the championship goes, he’s a little too distant from the front-runners. Rundown: What an incredible start to the year it’s been for Cooper Webb! After two dismal years in the premier class, a transfer to Red Bull KTM Factory Racing has obviously been what the youthful talent needed, taking out three wins from six rounds so far. If Webb can keep it together and remain consistent, then there’s every chance he could wrap up his maiden 450SX crown, although he’s set to face some tough challenges. Rundown: Always a title favourite, Eli Tomac remains right in the hunt just like each and every other year. 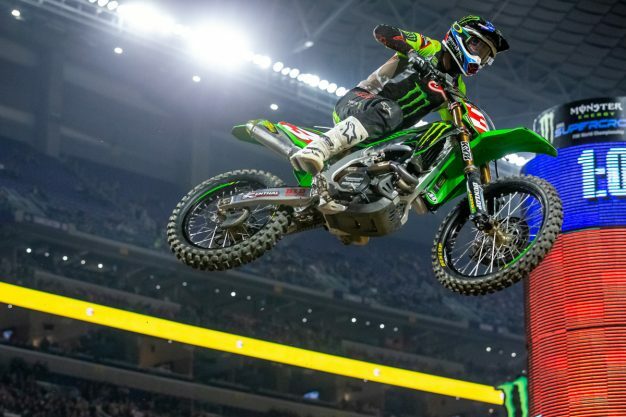 The Monster Energy Kawasaki contender had struggled with consistency in the supercross championship over previous years, and while he’s been much more stable, cracks are beginning to surface, such as last weekend at Minneapolis. Hopefully he can bring it together and take this title down to the wire when the series wraps up in May. Rundown: Starting the year as a privateer and now filling in for reigning champion Jason Anderson at Rockstar Energy Husqvarna Factory Racing, it’s now go time for Dean Wilson if he wants to be in the mix for the number one plate. 30 points out of the lead, which is quite a chunk of points, if the popular rider can instantly become a podium regular, then there’s a slight chance he could find himself in the top three. As they say, anything can happen in supercross! Rundown: Frenchman Marvin Musquin has been somewhat a quiet achiever this year, landing on the podium at four of six rounds. 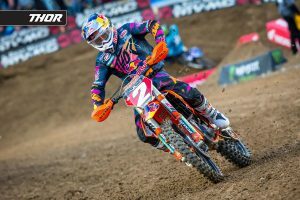 Battling a knee injury sustained in the off-season, the Red Bull KTM Factory Racing ace is tied on points for third with Tomac, just two points off leader Roczen. While he shouldn’t be, Musquin comes across as an underdog, but if his string of podium performances continue, then he very well could wrap up the title.